Sometimes all you need is a simple replacement for your Casio watch battery repair. Come in for a quick and affordable cell replacement for your Casio watch today. Our Casio watch technicians are trained to replace your Casio watch battery and to check your watch seals and water resistance. 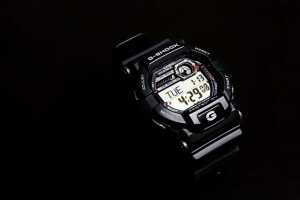 Depending on the model, if installation of a new battery does not make the watch run, then it is most likely a module issue. 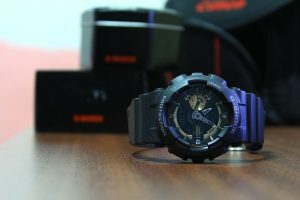 Some watches may be able to be sent to Casio for replacement of module while others are discontinued and it may be worthwhile to invest in a new timepiece. Rate & Review your Casio watch battery installation experience.